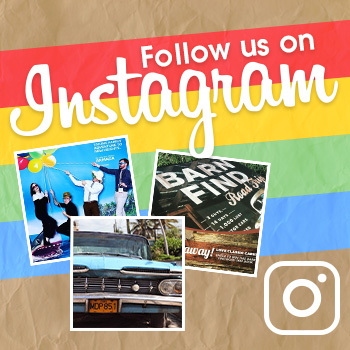 For those striving to live a cruelty-free lifestyle, finding a new car may seem like an impossible task. Automotive seems to think “luxury” and “leather” are synonyms, adding leather steering wheels, seats, and trim to nearly every model as you move up the trim levels. Fortunately, there are still some leather-free options on the market. 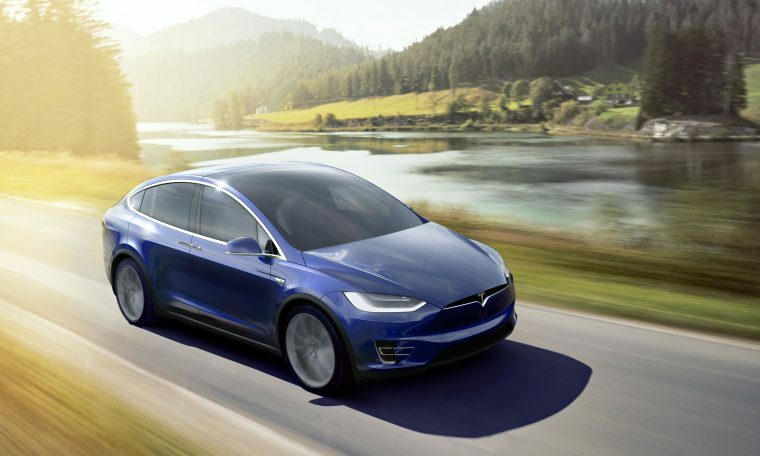 A popular choice for vegan-friendly vehicles, the Tesla Model X is an all-electric SUV taking the market by storm. Its sleek and sophisticated design allows it to fit in with the sportier models, while three rows of seating accommodate up to seven passengers. The interior of the Model X is designed with vegan-friendly seating options on every model. The Model X does offer a leather steering wheel, but you can opt for a vegan-friendly, leather-free steering wheel if you’d prefer. Unfortunately, the Tesla Model X is out of many price ranges, with a starting MSRP of $79,500. Toyota uses SofTex materials on its ever-popular RAV4 SUV. SoftTex is a leather-free synthetic material that replicates the look and feel of leather. 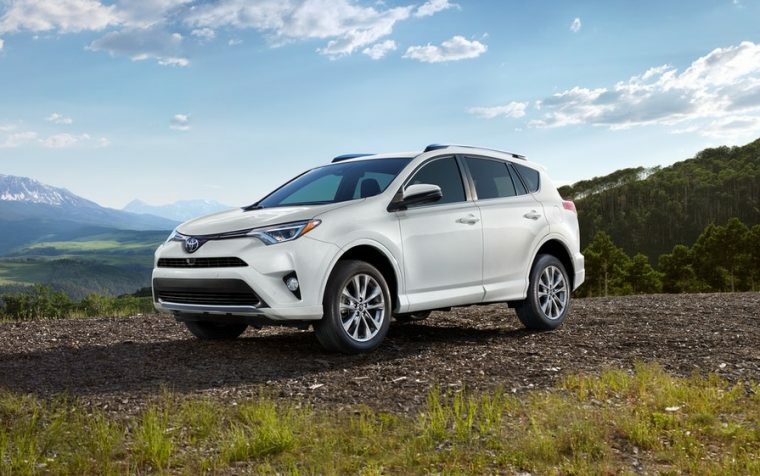 The 2018 Toyota RAV4‘s base trim is leather free, but if you go up to higher trim levels, you’ll run into a leather-trimmed steering wheel. The Toyota RAV4 starts at $24,510. Another popular option in the SUV segment is the Hyundai Tucson. Not every trim of the Tucson is completely free of leather — upper trims offer both leather seats and a leather-wrapped steering wheel. However, the two lowest trims are safe, since leather is considered a “luxury” option reserved for upgraded trims. 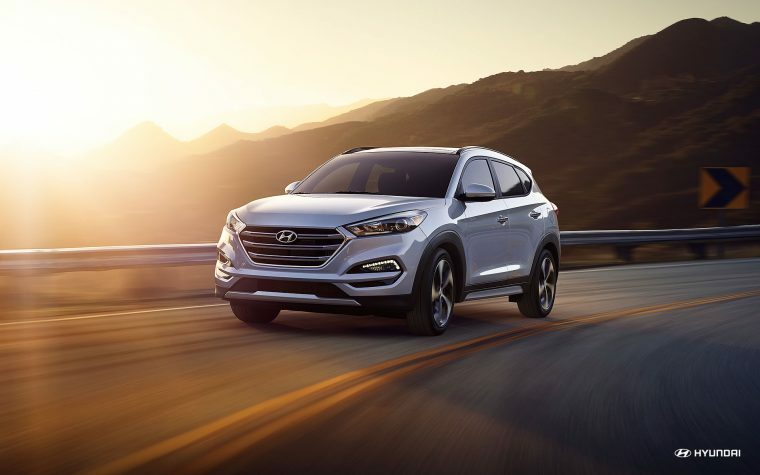 The Hyundai Tucson is the most affordable option on our list with a starting price of $21,050. Similar to the previously mentioned options, the 2018 Subaru Outback has leather-free options on its standard trim. As you move up the ladder, leather options are available on the Outback, but they’re not forced on you from the start. If you stick to the base trim, you can get the Outback completely leather free. 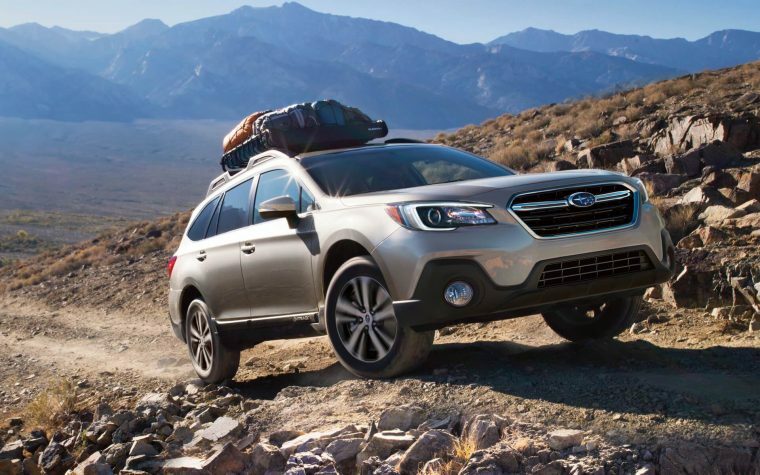 The base trim of the Subaru Outback has an MSRP of $25,895. Last but not least is the two-row Chevrolet Equinox. The Equinox doesn’t offer any leather on its base trim, making it a great option for those searching for a cruelty-free SUV. Once again, higher trims have leather options, but they are considered “luxury” upgrades. 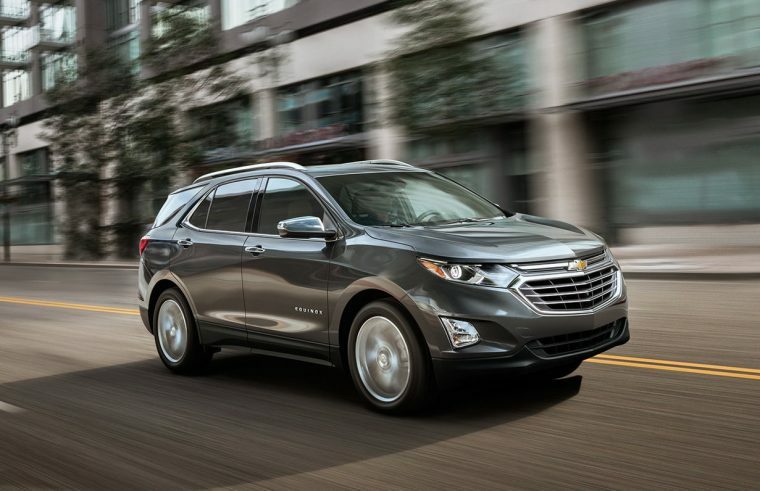 The Chevy Equinox starts at $23,580. *Please note that every model can be different. Speak with your local dealer about leather-free options on a vehicle. Buying vs. Leasing: Which option is best for you?